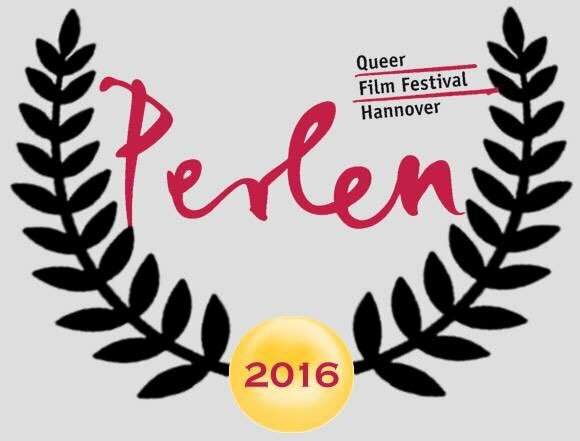 Strike a Pose has won the ‘Goldenen Perle 2016’ in the category documentary at the Perlen – Queer Film Festival Hannover. We are proud that the audience has given us this Goldenen Perle. Thank you so much and love to all of you! 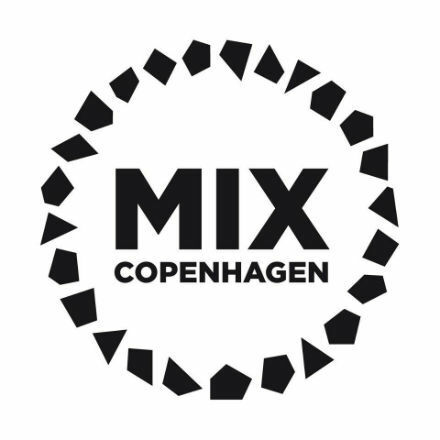 At the Mix Copenhagen LGBTQ Film Festival in Denmark Strike a Pose has won the Out & About Audience Award. The audience of this film festival elected our film out of six. We are really proud to be the winner of this Award. 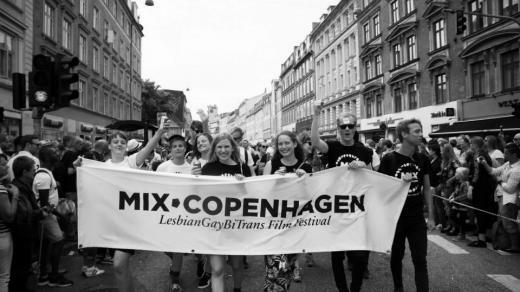 The documentary Strike a Pose has reached the status of ‘Kristallen Film’, which means that more than 10,000 people already have seen the documentary in Dutch cinemas. The Kristallen Film Award was presented to directors Ester Gould and Reijer Zwaan, producer Rosan Boersma and editor Dorith Vinken in June 2016. Dutch photographer Robin de Puy did a photo shoot with Luis Camacho, Oliver Crumes, Jose Gutierez, Carlton Wilborn, Kevin Stea and Salim Gauwloos. One of the pictures was also published by an article of Mark Smith for The Sunday Times Magazine. 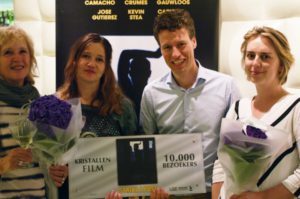 Read this interview with filmmaker Ester Gould about Strike a Pose for the Nederlands Film Festival. The dancers performed at RTL Late Night (Dutch television) and showing their Vogue-moves, 26 years after the Blond Ambition Tour.